I'm here to share a review on a product that I've been loving for the past couple of months. It might not be from a very well-known brand but the BioCare range has quite a following! 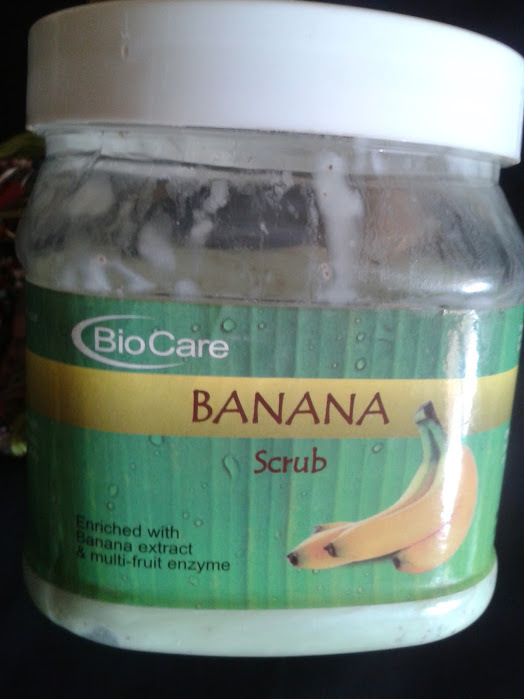 Today I will be reviewing the BioCare BANANA Scrub. 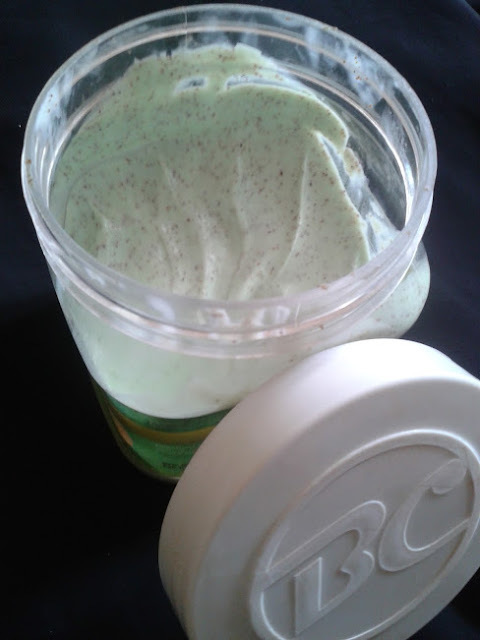 Packaging – The scrub comes in a simple plastic tub with a white coloured lid. When the lid is removed, the tub has a foil & plastic covering which protects the product inside. Once that is removed, you can reach the product easily. Texture – The base cream is light-green in colour with visible walnut particles in it. The texture of the scrub is quite gritty & not really 'fine' as mentioned on the packaging. It's by NO MEANS a face scrub, as the particles aren’t finely ground & in fact, it is best used for exfoliating rough skin surfaces like elbows, legs, heels, etc. Though it says that it can be used for daily exfoliation, I'd suggest using this on the entire body, once or twice in a week, for an exfoliating routine. 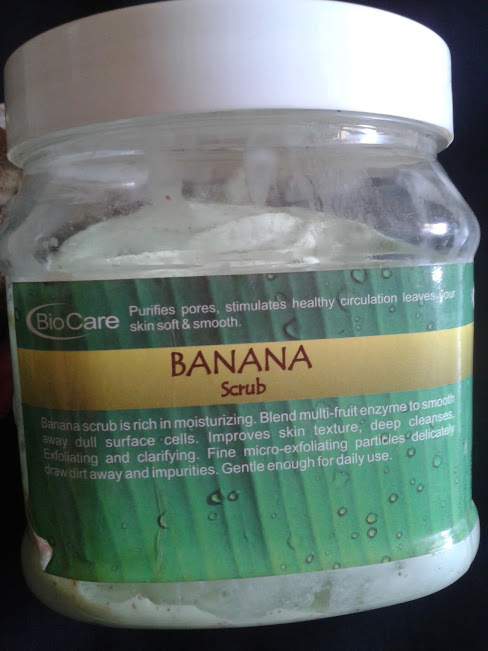 The base cream on the other hand feels extremely luxurious :-) It's got this fruity fragrance of bananas that deeply moisturizes the skin, after the scrub particles have done their job. It might just make you feel like you've applied a DIY Banana pack on your body, the fragrance is THAT similar to the real thing!!! Great exfoliating properties. It gives you a total scrub down!! It’s great for someone who doesn’t visit the SPA often. Fruity fragrance of bananas makes you feel like you're indulging in a fruit body-wrap. If you don't like dipping your fingers each time into the tub, you will need to scoop this out with a spatula or a spoon. Oooh Chocolate scrub? Nice! How are you liking their Shea Butter? 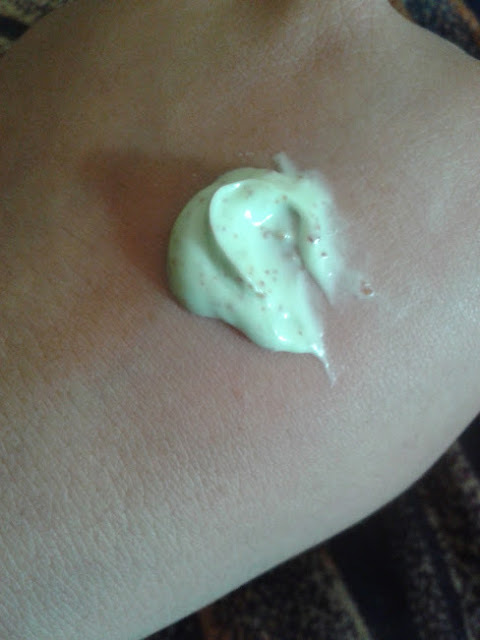 Is it a scrub or body butter Purnima? It was coffee re not chocolate, I rem'ber now!!! But it was fragalicious! Almost granules in gel consistency. 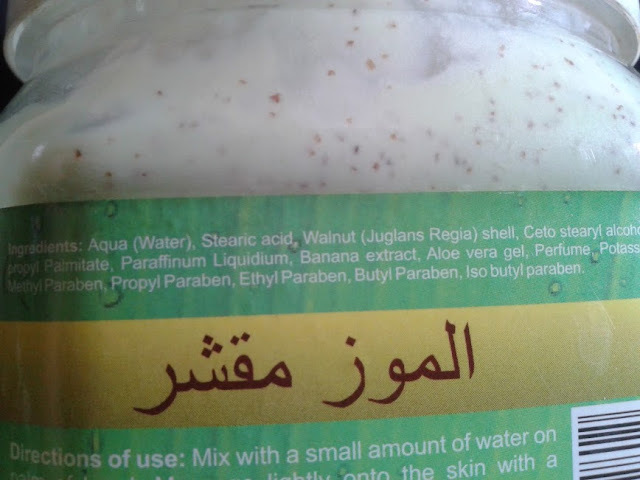 Shea butter body scrub I have... Almost use it once a week or in 10 days... Bye bye dead skin! 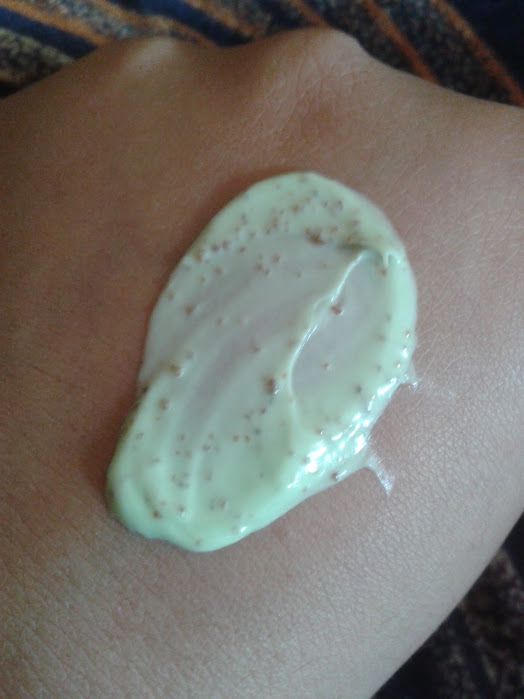 I do have body butter too lekin dusra company ka... N that I feel is a tad too heavy on skin. I apply it only when my skin feels the drought.